The use of bitcoins and other cryptocurrencies carries the risk of violating citizens’ property rights and cannot be used in Russia, the country’s Prosecutor General's Office concluded after meeting with the Central Bank, FSB, and Interior Ministry. 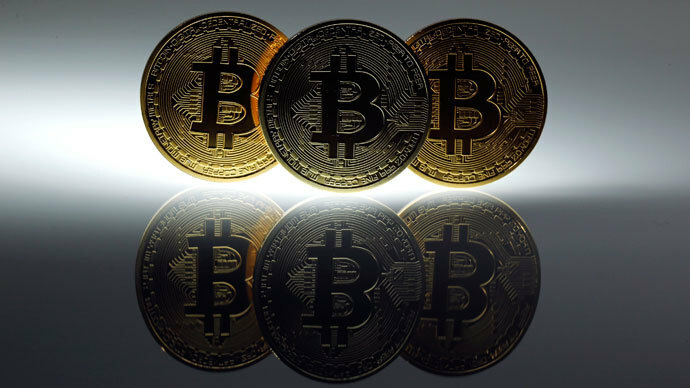 “The monitoring of the use of virtual currencies shows an increasing interest in them, including for the purpose of money laundering, profit obtained through illegal means,” ITAR-TASS quoted the Prosecutor General’s Office as saying. “Russia’s official currency is the ruble. The introduction of other types of currencies and the issue of money surrogates are banned,” the statement says, meaning that cryptocurrencies - the most popular of which is bitcoin - cannot be used by Russian citizens or corporations. 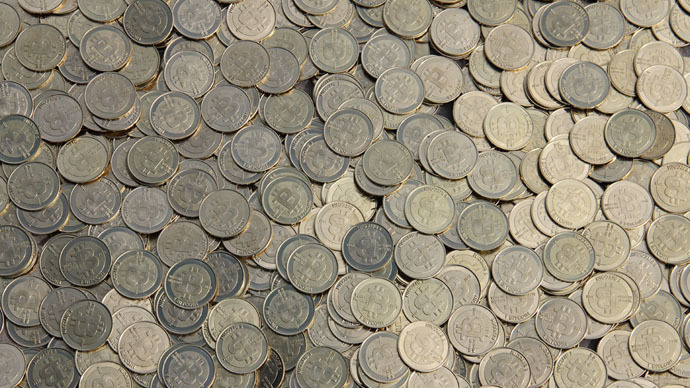 Members of the meeting also outlined recommendations on how to prevent the use of virtual currencies. Due to the anonymous nature of virtual currencies, the Central Bank warns that Russians, either knowingly or not, “may become involved, including unintentionally, in illegal activity such as the legalization (laundering) of criminal gains and financing terrorism,” the statement says. 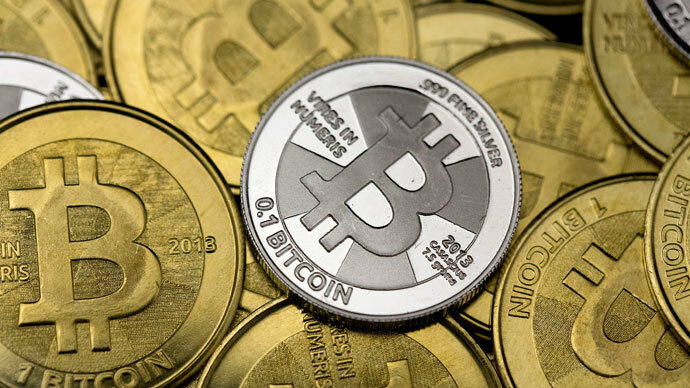 China and Denmark have already banned virtual currency deposits, and the Reserve Bank of India has warned virtual currency users of legal risks. Brazil, on the other hand, is considered a safe haven for bitcoins, after the country’s Central Bank stated it is not regulating the virtual currency for now, since it is not significant enough. 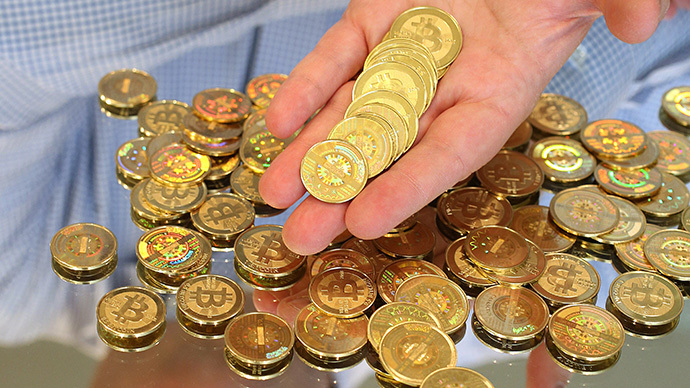 Websites such as Silk Road, which was recently shut down by the US, have been prospering on bitcoin. The FBI confiscated nearly US$28.5 million in the sting operation. Meanwhile, some companies in the US are embracing and aiming to profit from the popularity of bitcoins. 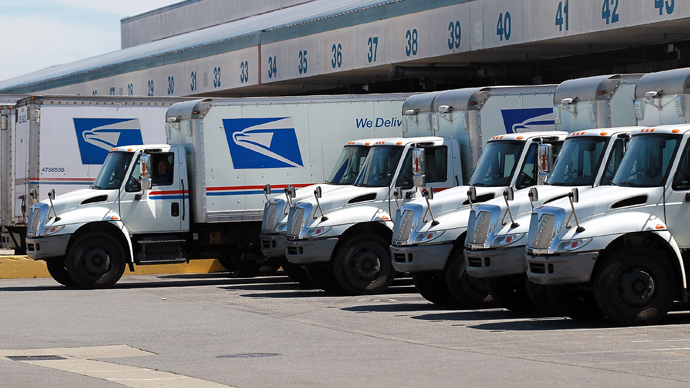 For example, the US Postal Service is considering the possibility of adding a bitcoin exchange to its current roster of non-bank financial services.